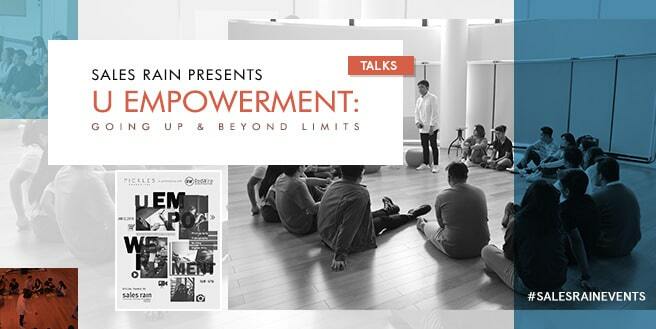 Filipino iKONICS have showcased their talent in poetry as well as their never-ending love for the Hallyu wave at last Saturday’s Mocktails & Poetry, held at Sales Rain’s Mandaluyong office! 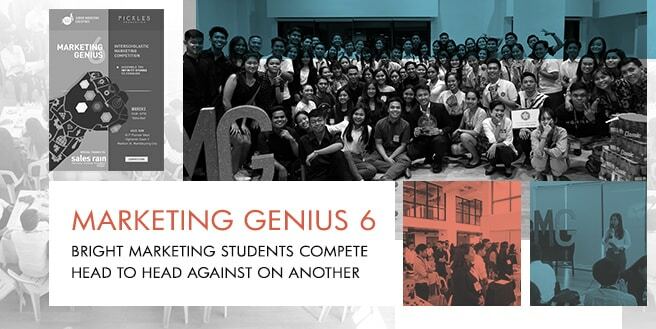 A sense of friendly rivalry filled the atmosphere of Sales Rain’s Mandaluyong office last Saturday, February 23, as PUP’s Junior Marketing Executives commence the fourth installation of the prestigious academic competition Executives’ List 8. 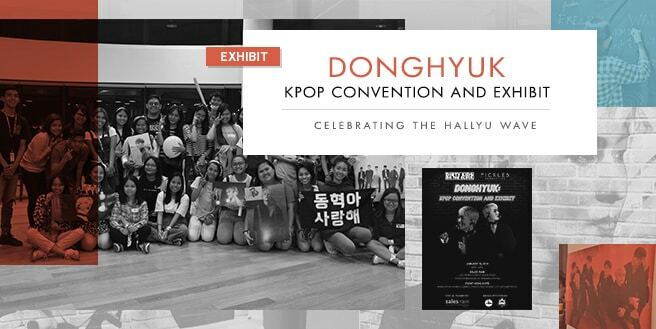 Sales Rain’s Mandaluyong site was flooded by Filipino K-Pop fans last Saturday, January 19, to showcase the Hallyu fever in the country and to celebrate South Korean boy band iKON member Donghyuk’s 23rd birthday. 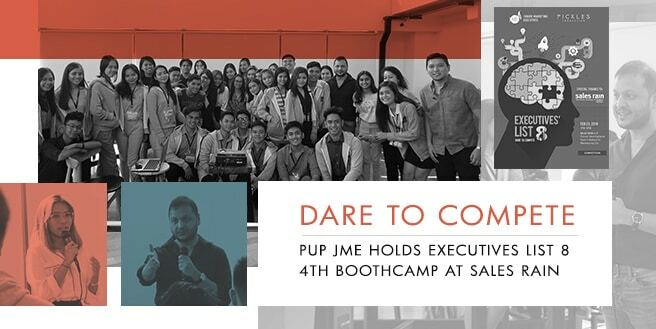 Sales Rain opens the year with a successful event held last Saturday, January 12, in its well-acclaimed Mandaluyong office. 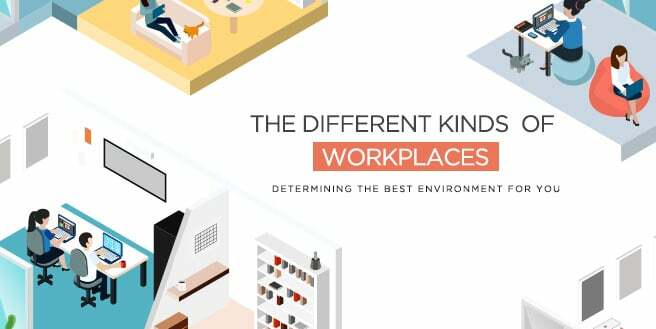 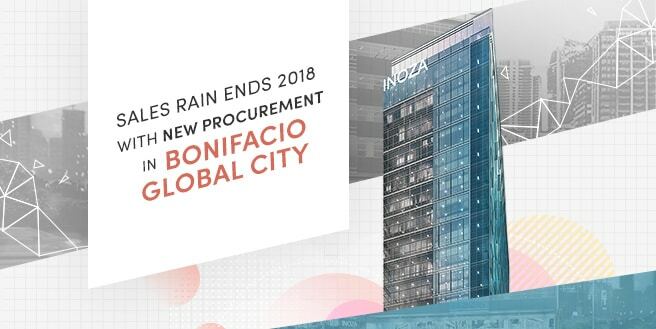 Sales Rain will soon open its very first office in Bonifacio Global City, Taguig. 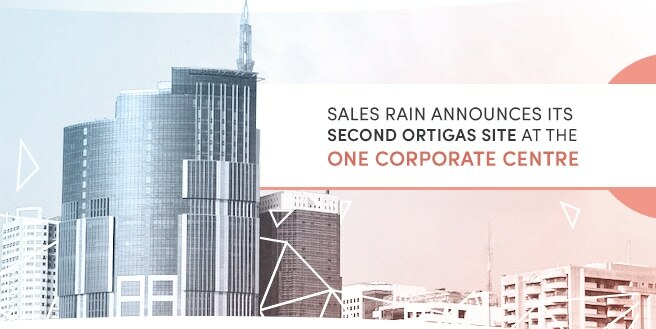 Ending the year of 2018 with a bang, Sales Rain proudly shares its acquisition of its second Ortigas site in the heart of Pasig CBD. 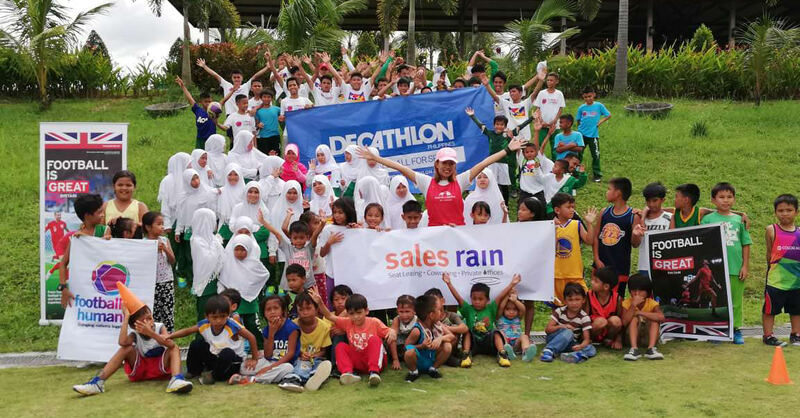 As firm believers of sustainable environments creating a bright future for its inhabitants, Sales Rain have always hoped to provide the country’s young generation with an ecosystem that can give them a wonderful childhood; And over the years the company has teamed up with several schools and organizations across Luzon in helping kids from different cities and provinces have the kind of surrounding that they deserve.